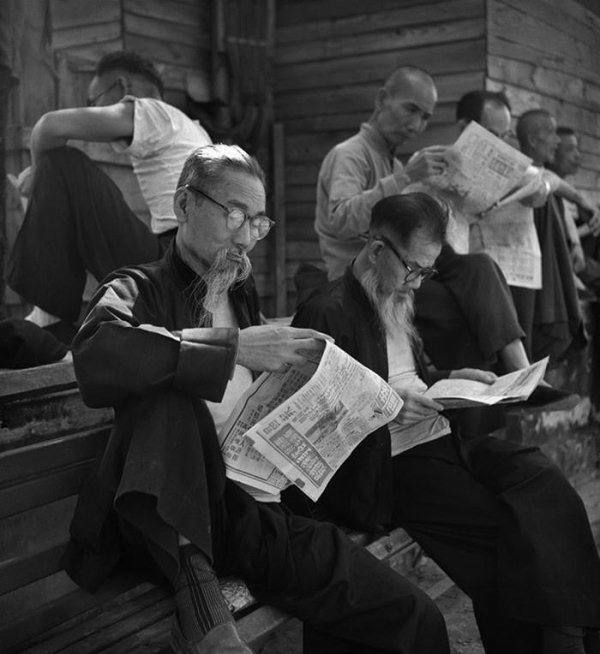 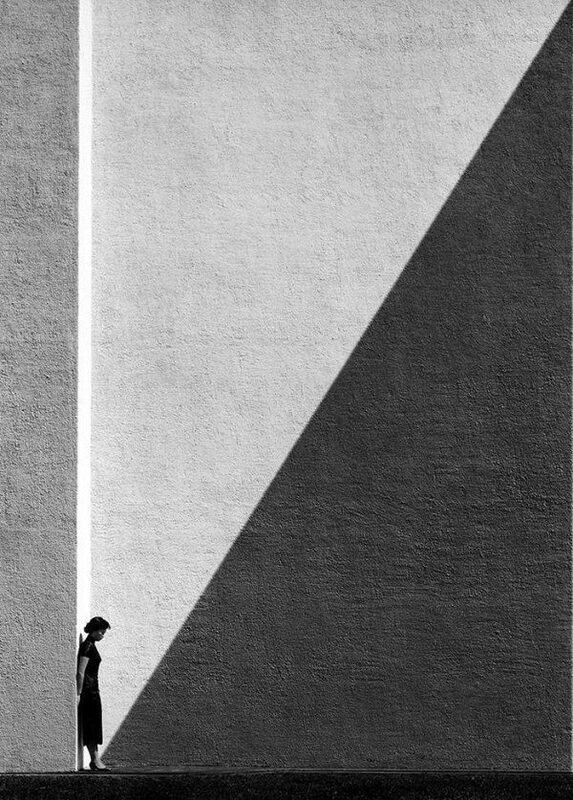 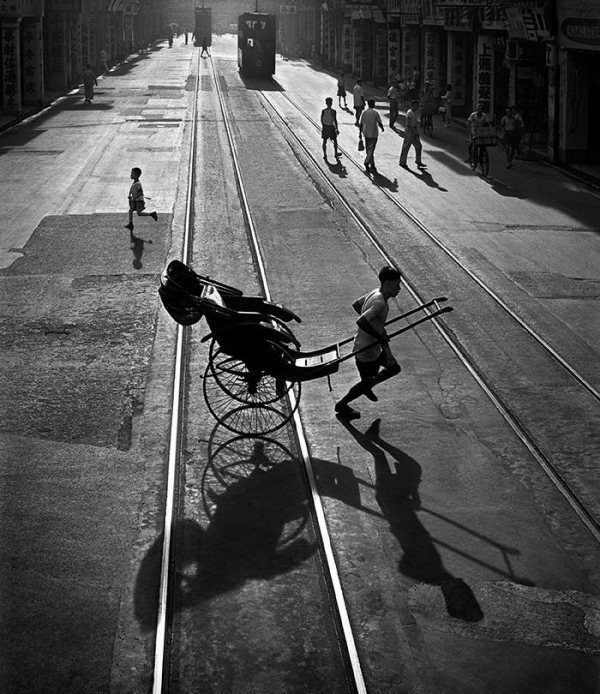 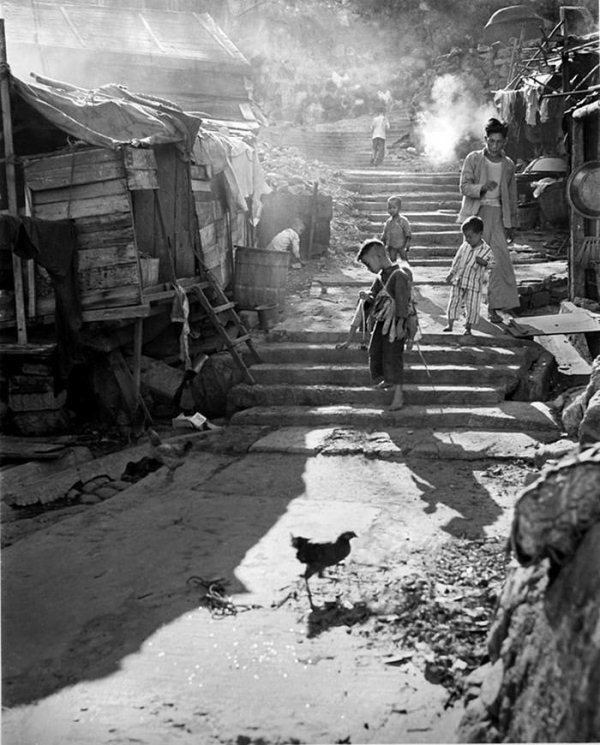 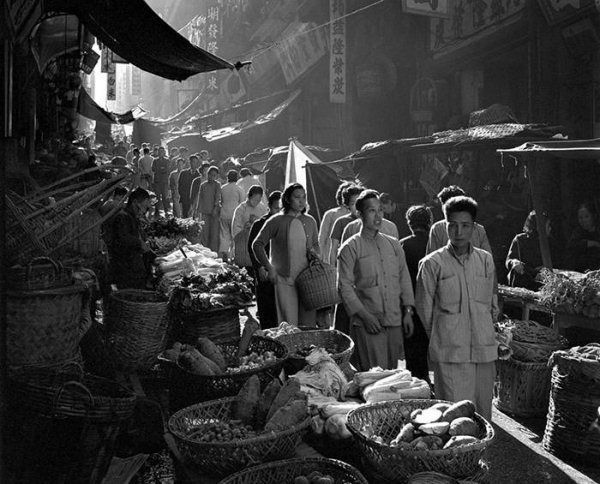 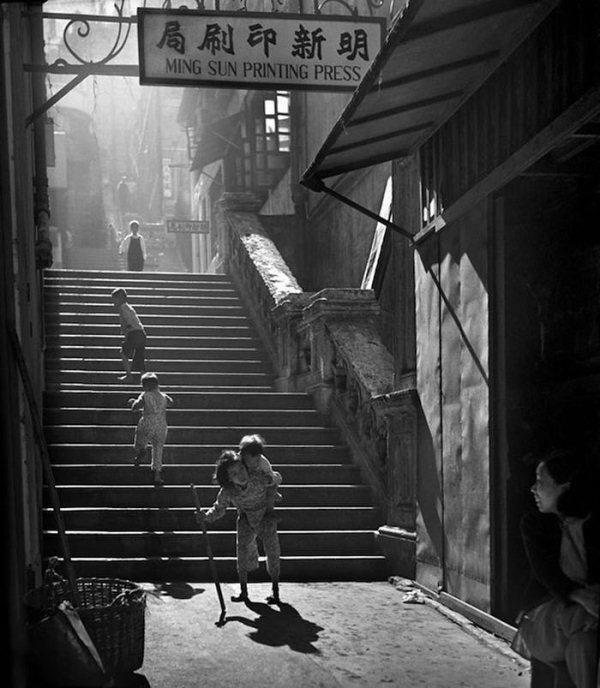 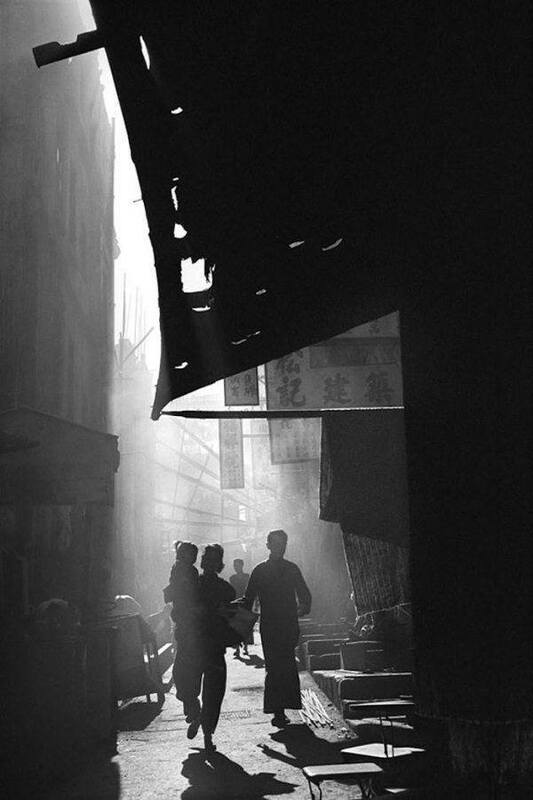 Fan Ho is a critically acclaimed Chinese photographer who rose to fame with his gritty portraits of life in Hong Kong in the 60s. 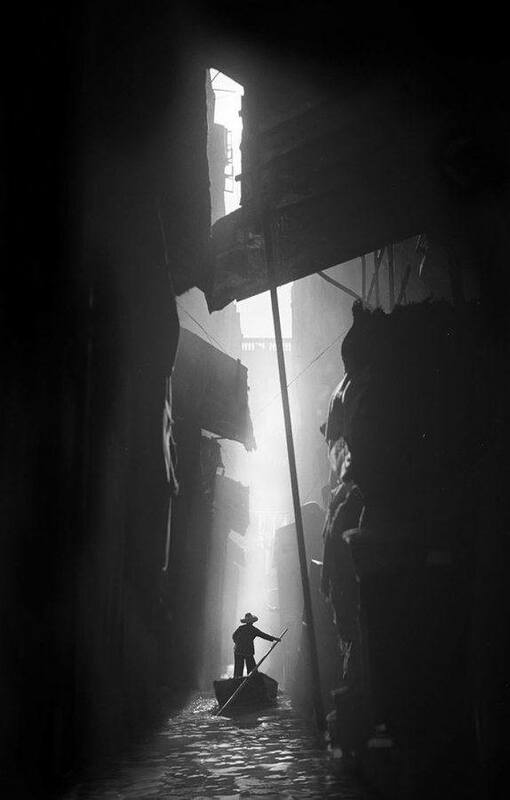 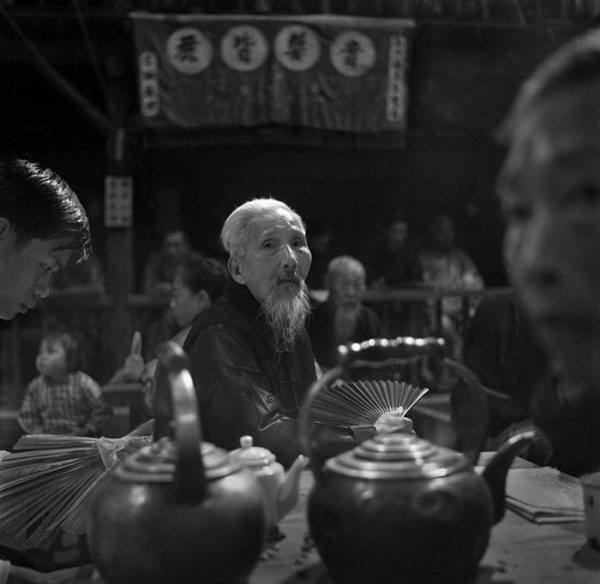 Ho was confronted with unique challenges by the superstitions in Hong Kong at that time. 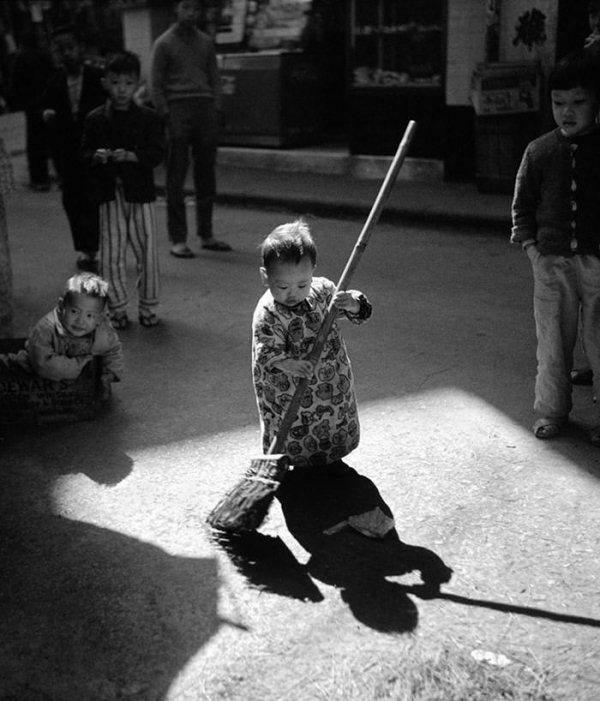 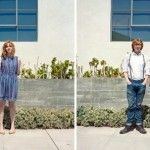 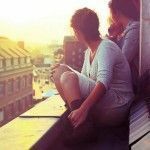 Some of the superstitious locals believed that having your picture taken somehow trapped a piece of you spirit. 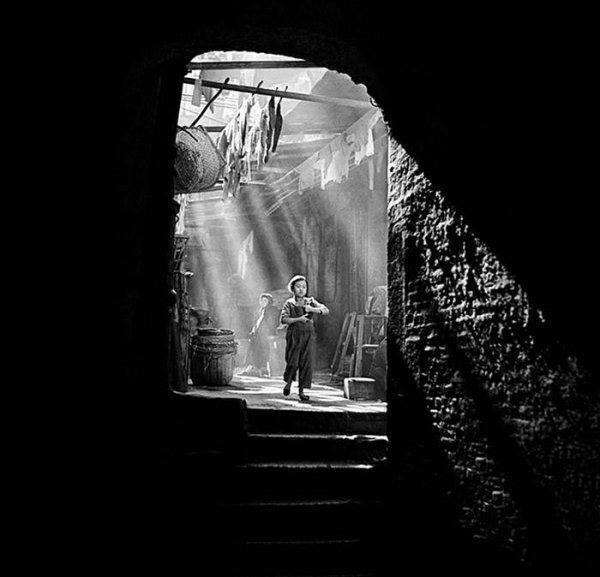 He was once confronted by a butcher with a cleaver in his hand who demanded to have his spirit back. 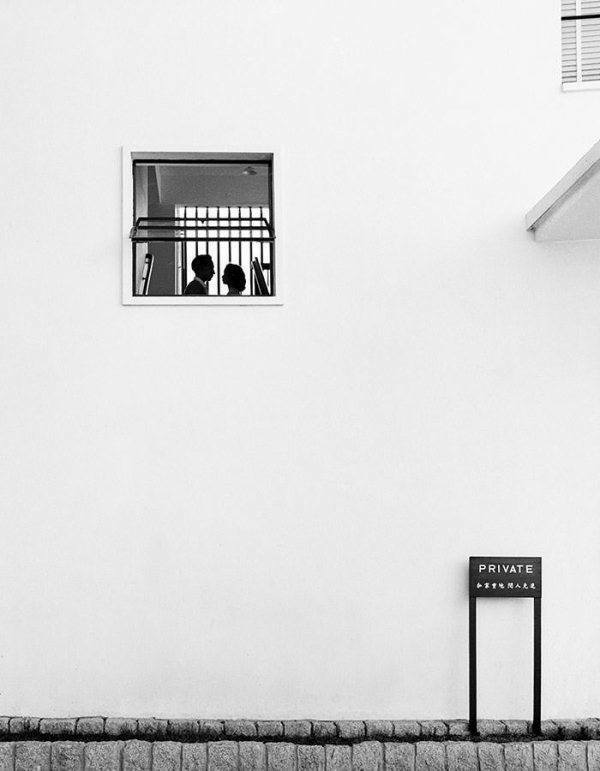 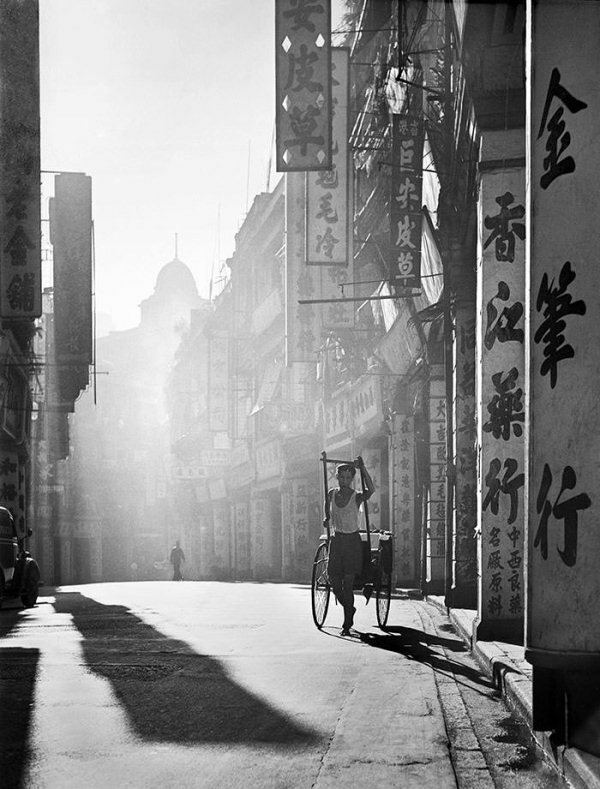 To date, Fan Ho has won more than 280 awards from international exhibitions and competitions the world over. 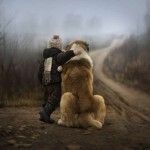 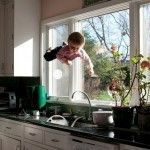 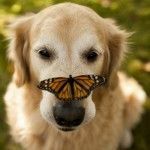 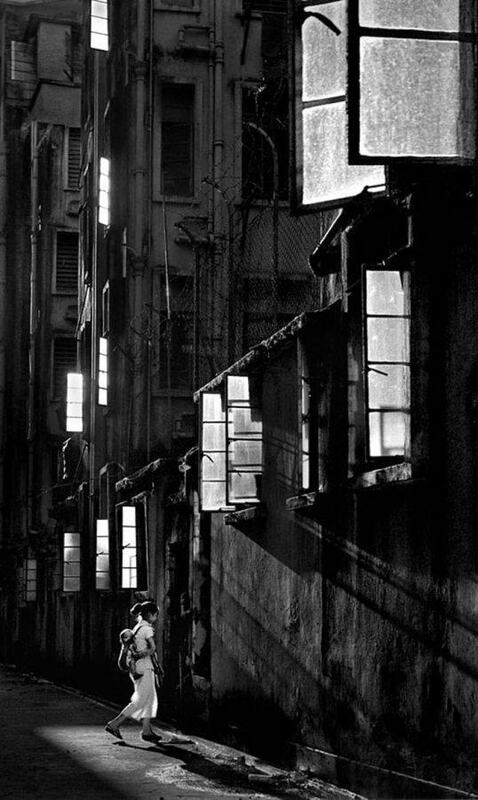 He was also rated as one of the “Most Infuential Asian Photographers” by Invisible Photographers, Asia. 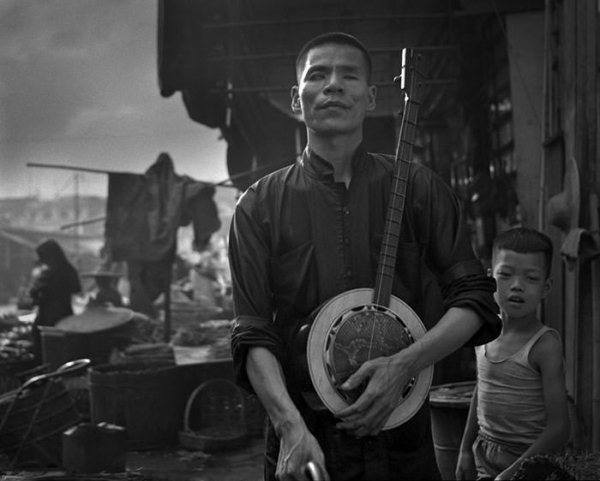 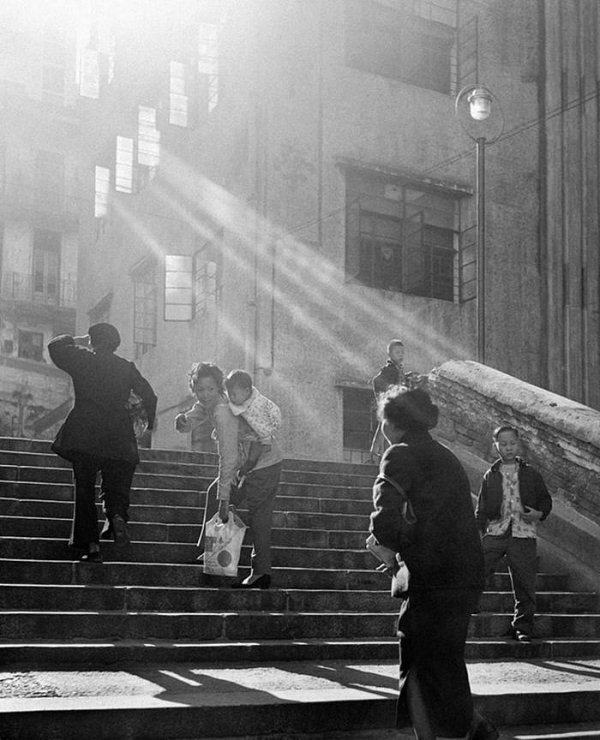 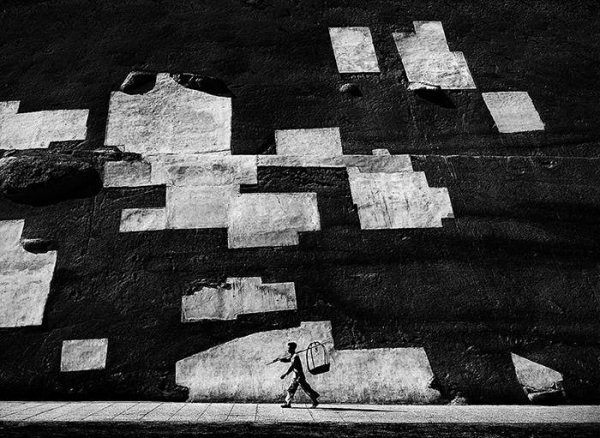 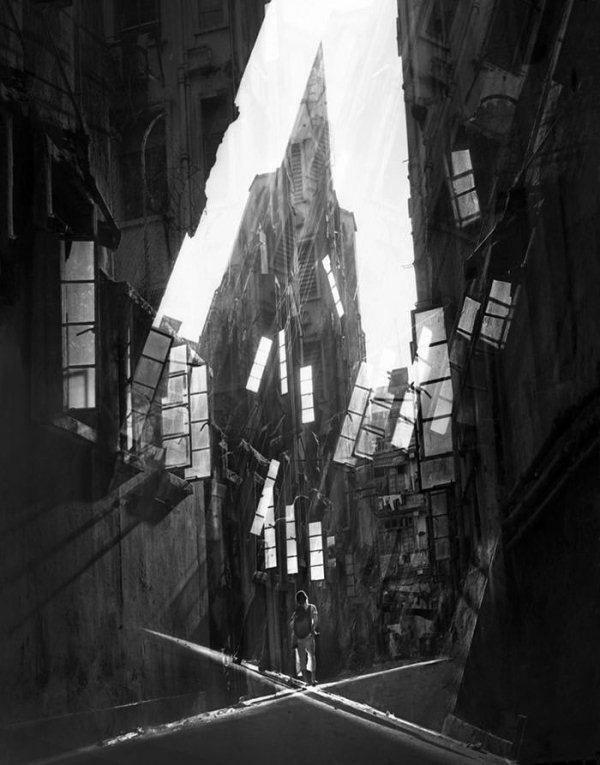 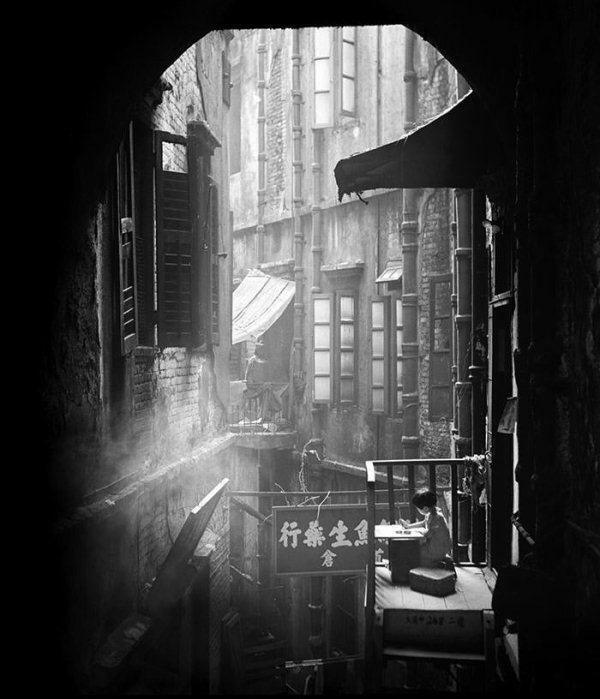 He is planning to publish a new book called: “Fan Ho: A Hong Kong Memorial”.